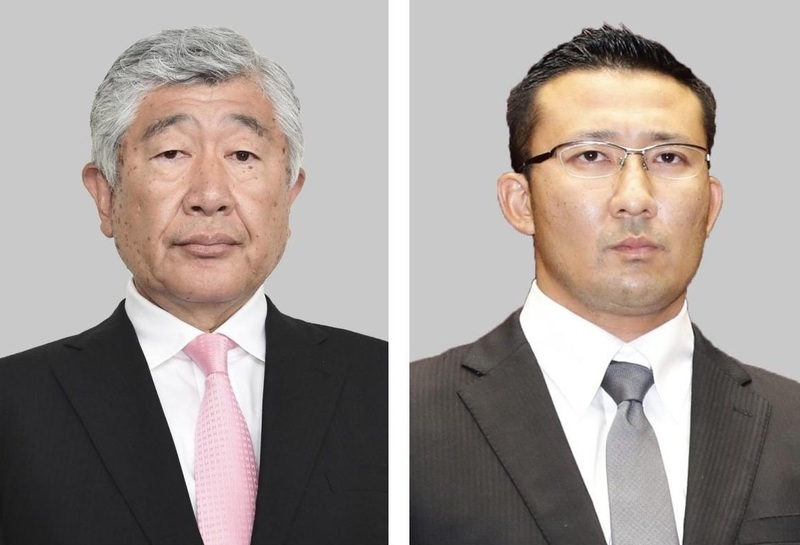 Police have decided not seek an indictment against former coaches of Nihon University’s American football team over accusations that they instructed a player to commit a dangerous tackle on an opponent, investigative sources said Tuesday. 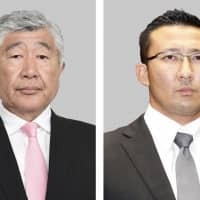 In documents sent to prosecutors the same day, the Tokyo police said they could not find evidence that former head coach Masato Uchida, 63, and former assistant coach Tsutomu Inoue, 30, issued instructions with a clear intent to inflict injuries on the opponent. The injured Kwansei Gakuin University quarterback, Kosei Okuno, had filed a criminal complaint against the former coaches following the foul play in May last year that stirred controversy nationwide. During the investigation, the police questioned the former coaches and interviewed about 200 players and others involved, but apparently could not find clear evidence that illegal orders were given to Nihon University player Taisuke Miyagawa, 20, who carried out the violent tackle. They also decided that a remark such as “crush the quarterback,” which Inoue admitted to having made to Miyagawa, can be used in general to mean “tackle strongly” and does not necessarily amount to an instruction to injure an opponent, according to the sources. Analysis of the video footage of the game indicated that Uchida may have not actually had his eyes on the foul play when it happened and was instead looking in the direction of the ball at some distance. Other footage showed Uchida apparently asking Inoue what had happened. Miyagawa, meanwhile, was referred to the prosecutors on Tuesday on the charge of assault. But he is not expected to be indicted, having already reached an out-of-court settlement with the injured player. The foul play took place during an intercollegiate game on May 6. Miyagawa tackled Okuno from behind after the Kwansei quarterback had already finished throwing the ball. Miyagawa has said at a news conference that he had followed the instructions of Uchida and Inoue to “inflict injuries.” But the former coaches have denied demanding Miyagawa deliberately play foul. A Nihon University investigation panel has separately decided that Miyagawa’s statement was credible and that the dangerous tackle was committed under the instructions of the former coaches.